Renaud BURRER holds a PhD in Virology & Immunology obtained at the Louis Pasteur University (France). His research work focused mainly on antiviral immune responses and autoimmune diseases at the Scripps Research Institute (La Jolla, CA, USA), then at the CIML (Marseille, France). He was in charge of developing exosome-based vaccines in a biotechnology company for 6 years. 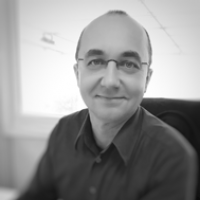 He now leads the Research & Development team at HISTALIM where his expertise in the mechanisms of action of antibodies highly contributes to the development of the company. Immunology, viruses, antibodies, auto-immune diseases. 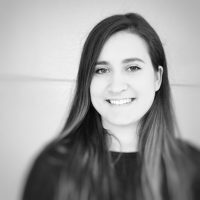 Engineer in biotechnology and graduated from the Aix-Marseille University , Alexandra is a versatile professional specialized in immunohistochemistry and has a strong experience in fluorescent multiplex techniques. 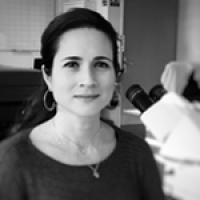 Alexandra has worked at the Research Center of Oncology and Cancer Biology in Marseille (CRCM). Today she designs Immunohistochemistry protocols including multiplex biomarker panels. Thanks to her extensive capabilities in project management, she delivers high quality assays to our clients developing innovative therapies against cancer. Oncology, IHC Multiplex, Design of protocols, biotechnology. Through her experience in a technical center at Maisons-Alfort Veterinary School, Bénédicte ANDRE has developed her skills in food histology along with her unique expertise in food microstructure. Her expertise focuses on the relationship between industrial processes and tissue composition of food, including integrity and myofibrillar modification studies of meat and fish. Food-processing industry, microstructure, muscle, hydrocolloids, quality.